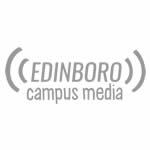 Watch the 2018 Spring Commencement ceremony live, courtesy of Edinboro Television. Join us live for Edinboro University's 2017 Undergraduate Commencement ceremony. The broadcast begins at 10 a.m.
A live broadcast of the graduate commencement ceremony at Edinboro University. 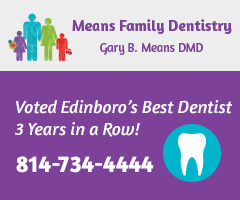 Presented by Edinboro Television. A live broadcast of the Winter Undergraduate Commencement Ceremony at Edinboro University. 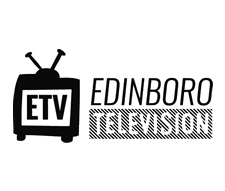 Presented by Edinboro Television. You have been attending every tutoring session for that one class you’re struggling in. The first test didn’t go so well, but now you’re feeling much more confident. 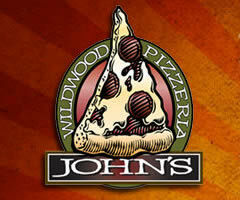 We like to focus on people who have achieved the pinnacle of success in our culture. If they’ve published something fantastic, discovered a new planet, or concocted a cure to a debilitating disease they are quickly handed Nobel, Pulitzer and Copley awards.